Today, Hardwell tweeted some amazing news! 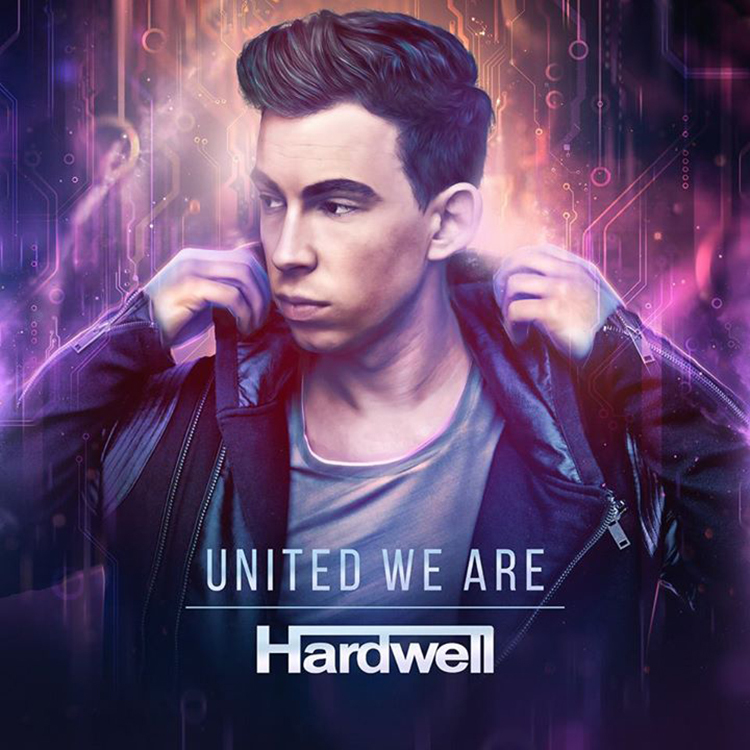 He shared with us the track list to his upcoming debut album, United We Are. While it isn’t being released until January 23rd, 2015, this will easily pump you up for his album. Every track on the album besides the first one has at least one person featured or working with him on the tracks. 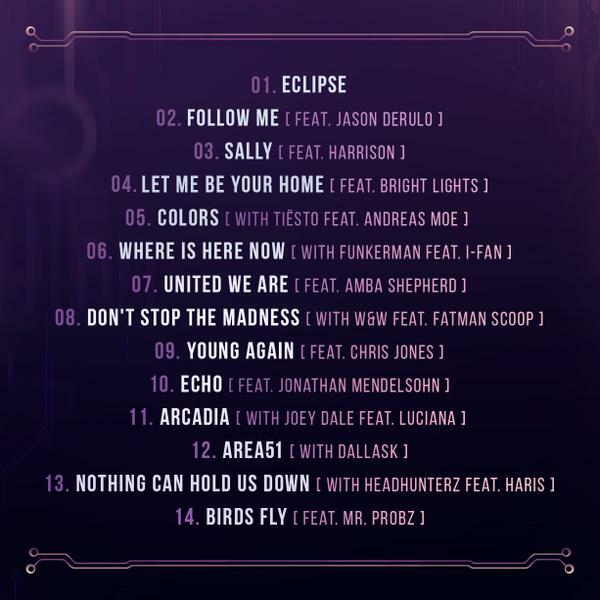 Artists that he has worked with on this album include, but are not limited to Tiesto, W&W, Amba Shepherd, Fatman Scoop, Headhunterz, and many more! Check out the list below!